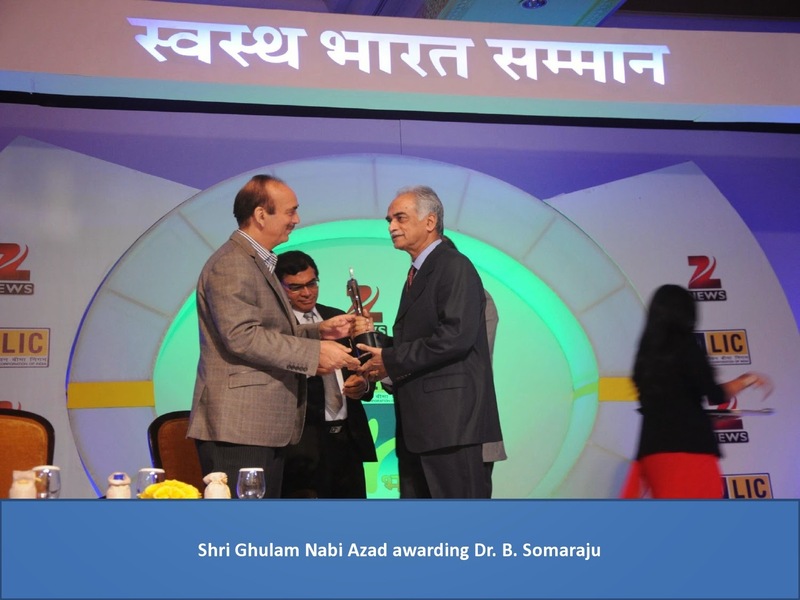 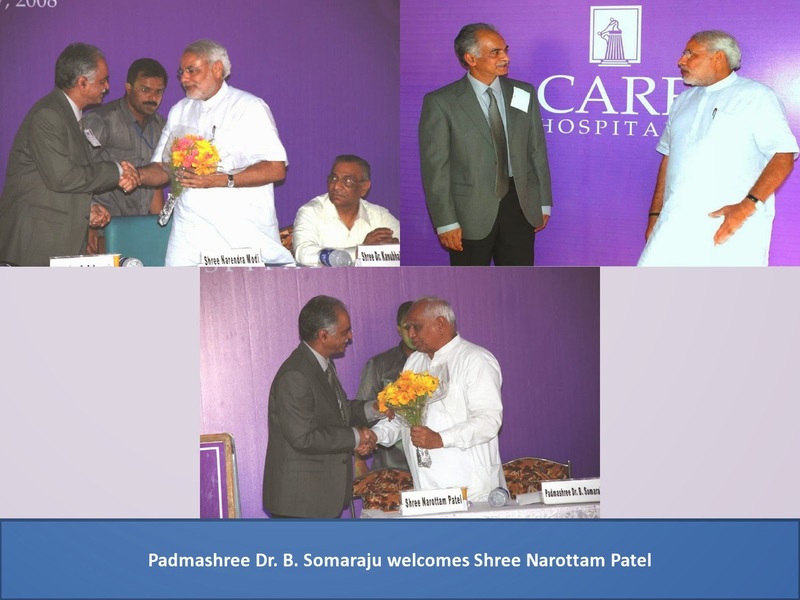 Tertiary Healthcare in Tier B and C towns Should have Affordable & Accessible Healthcare Services of Masses says “India’s Most Admired Cardiologist” Dr. B. Somaraju of Care Hospitals Group Reviewed by PHARMALEADERS on August 22, 2014 . 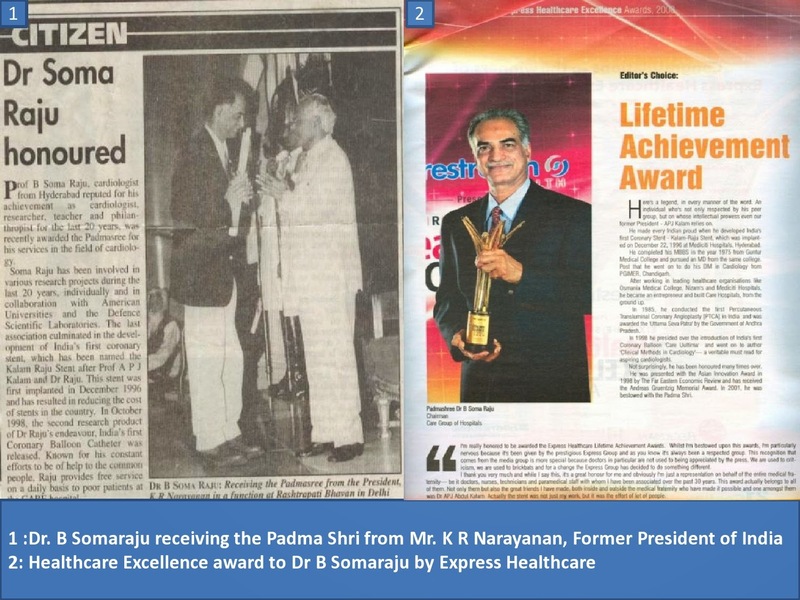 To many of the healthcare professionals specially those young medical practitioners who are the future of Nation’s pride, the life & achievement of the veteran Cardiologist Dr. B. Somaraju of Care Hospitals Group will be a great source of inspiration as the noted & humble founder of the Care Hospitals CMD Dr. B. Somaraju India’s Most Eagerly Awaited & Prestigious 5th Annual Indian Affair’s India Leadership Conclave & Indian Affairs Business Leadership Awards 2014 ( www.ilc2014.in) was voted & awarded for his remarkable contribution to the healthcare services as “India’s Most Admired Cardiologist” on Friday, 18th July at Hotel Hilton Mumbai International Airport 2014 hosted by Network 7 Media Group’s biggest media outfit Indian Affairs. 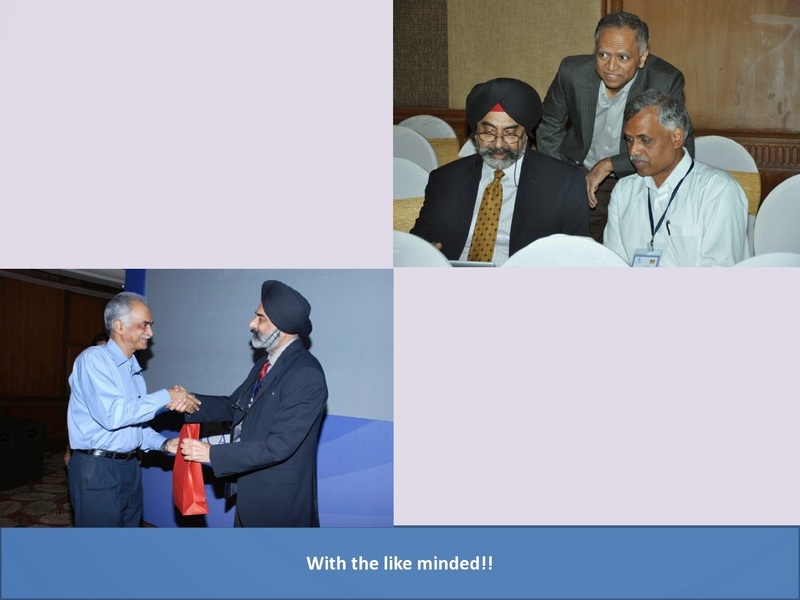 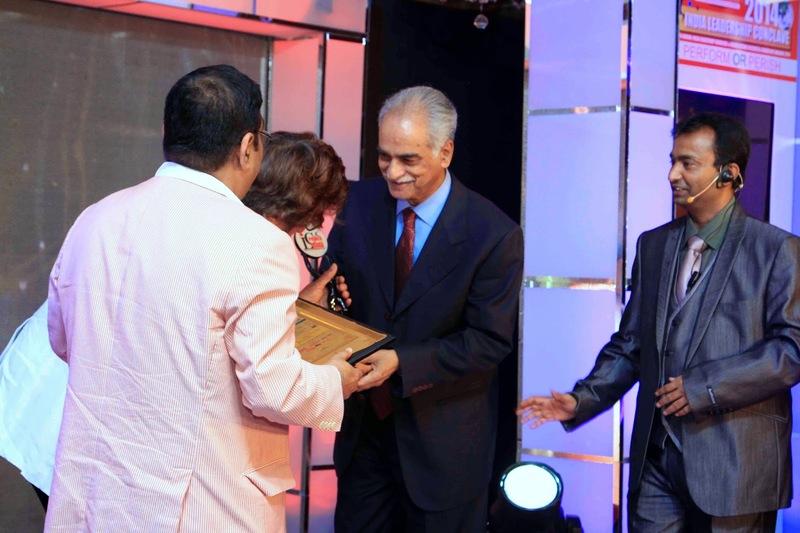 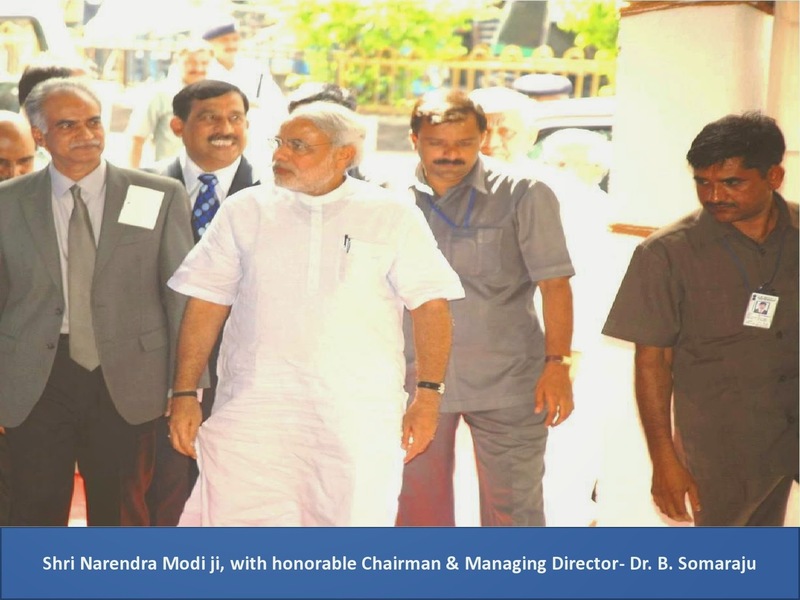 More than 300 influential & thought Leaders of the Country in business, politics, social, cinema, sports, diplomats, media were present in full attendance to witness the historic leadership Event at the ILC Power Brand 2014( www.ilcpowerbrand.com ). 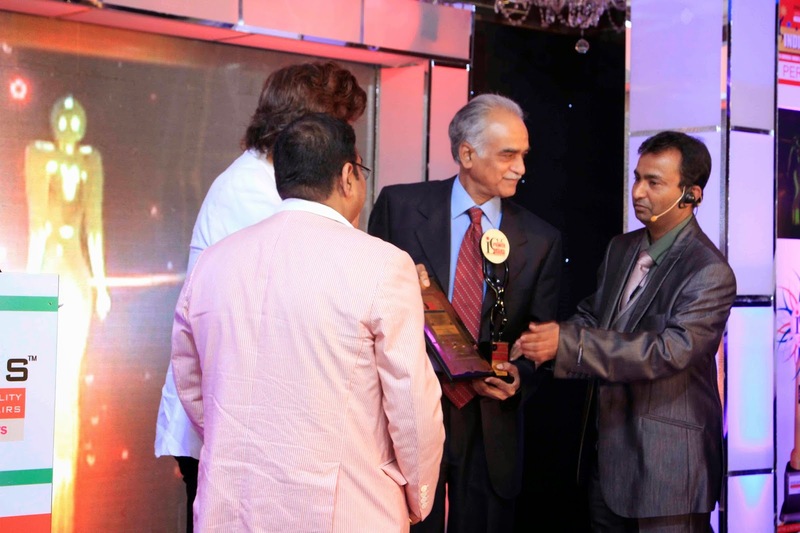 Legendary Bollywood Actor Mr. Shakti Kapoor, Dr. Mukesh Batra, India’s most-renowned homeopath & Padma Shri Awardee & Mr Satya Brahma, Editor-In-Chief of Network 7 Media Group presented the Awards to the veteran Cardiologist Dr Somaraju. 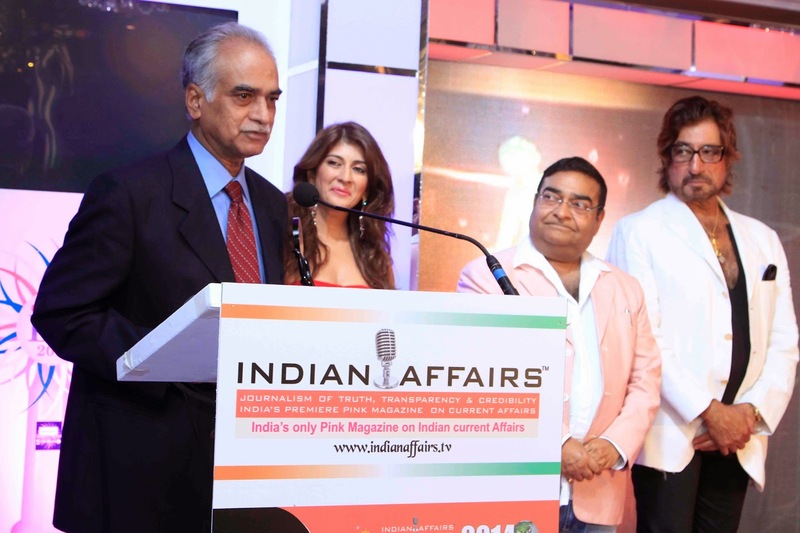 The prestigious & coveted Awards were presented in a glittering award ceremony with a full house power packed audience to felicitate & honour the Leaders who made india proud, each time they performed in their field, Indian Affairs watched them closely & did not let it pass as their name appeared as top contenders & were put to public votings & were declared winner on the award night on Friday 18th july 2014. 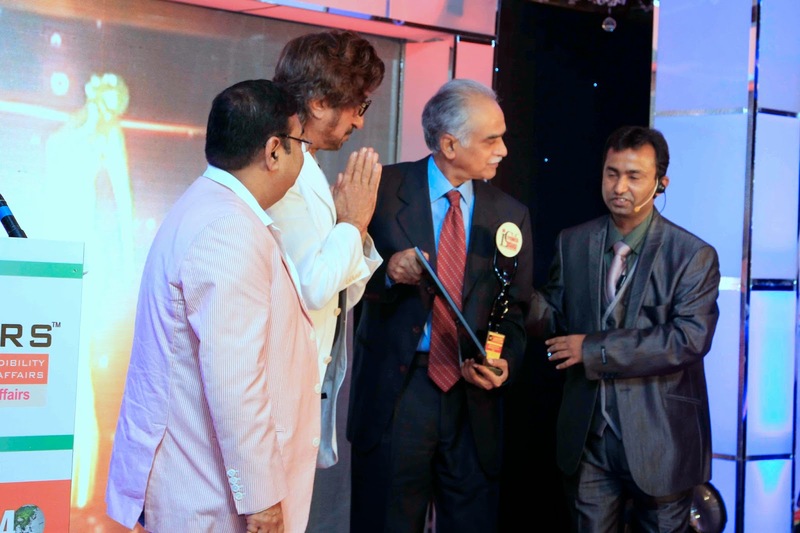 Legendary Bollywood Actor Mr. Shakti Kapoor, Dr. Mukesh Batra, India’s most-renowned homeopath & Padma Shri Awardee & Mr Satya Brahma presented the Awards to the successful Enterprises & Individuals in their respective areas. 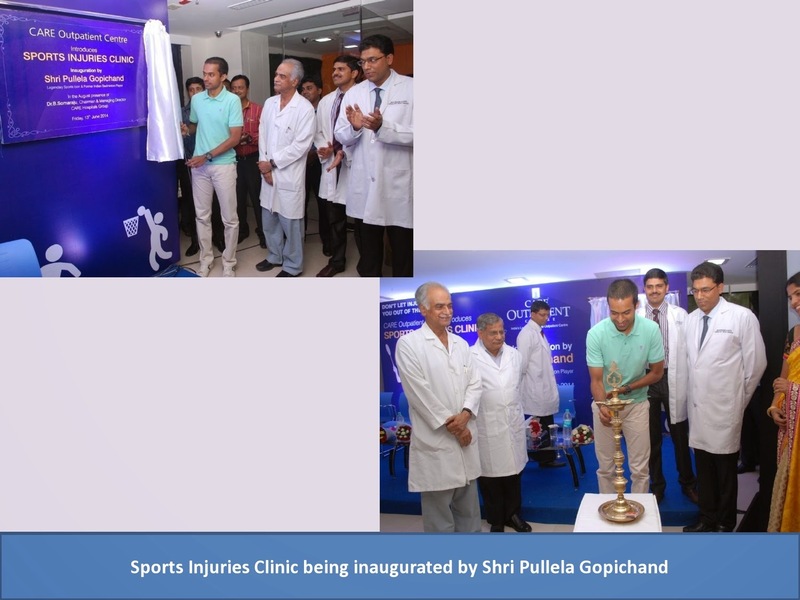 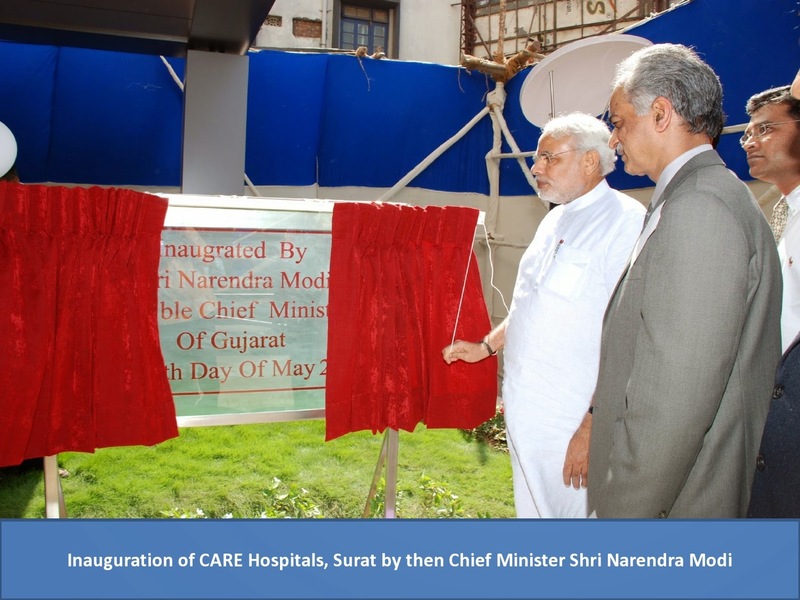 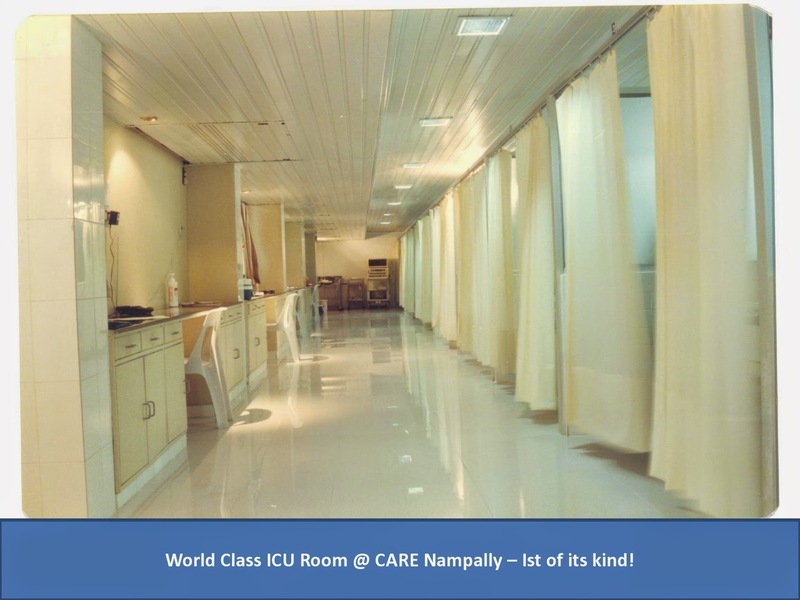 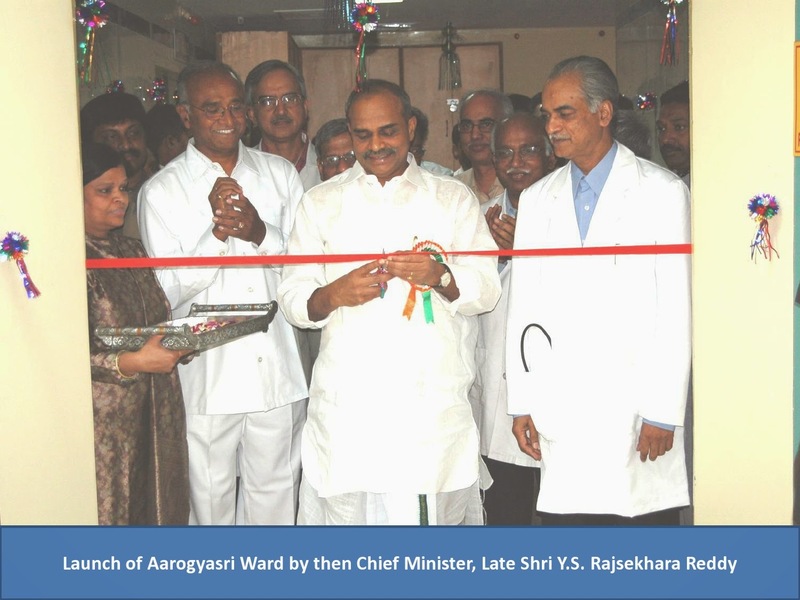 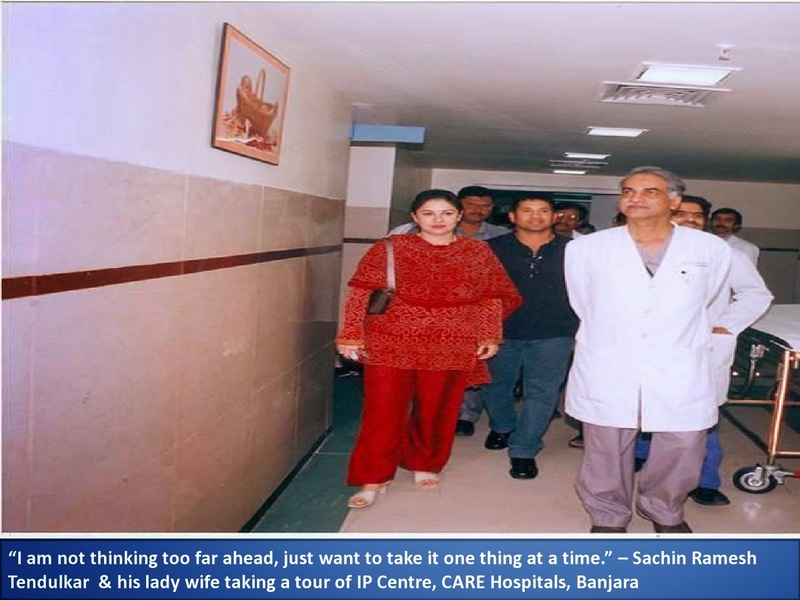 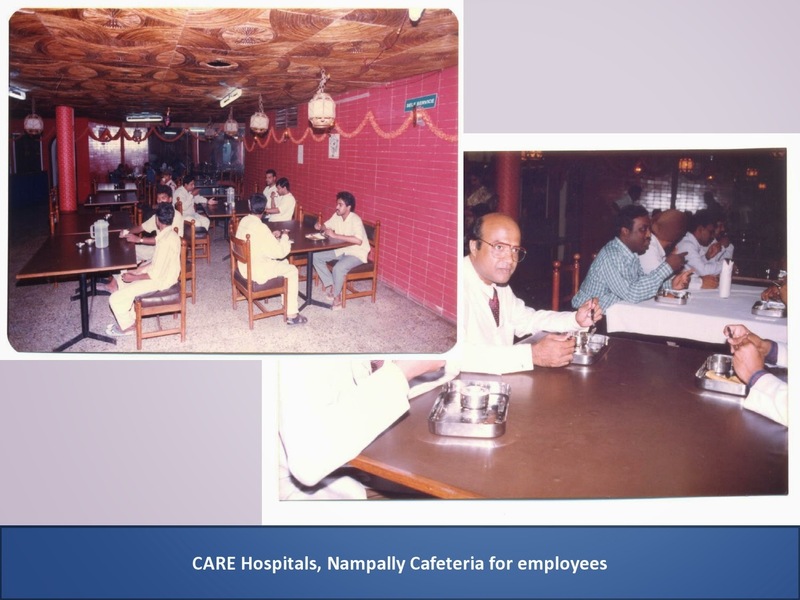 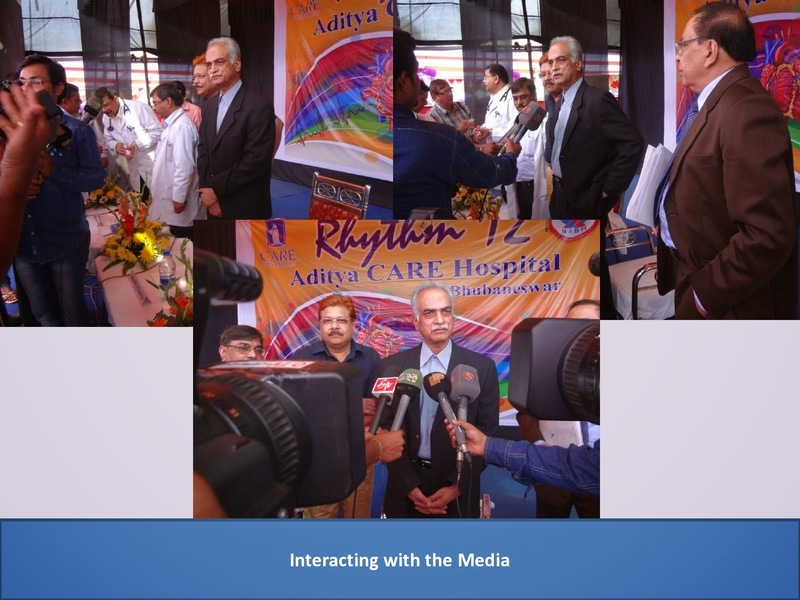 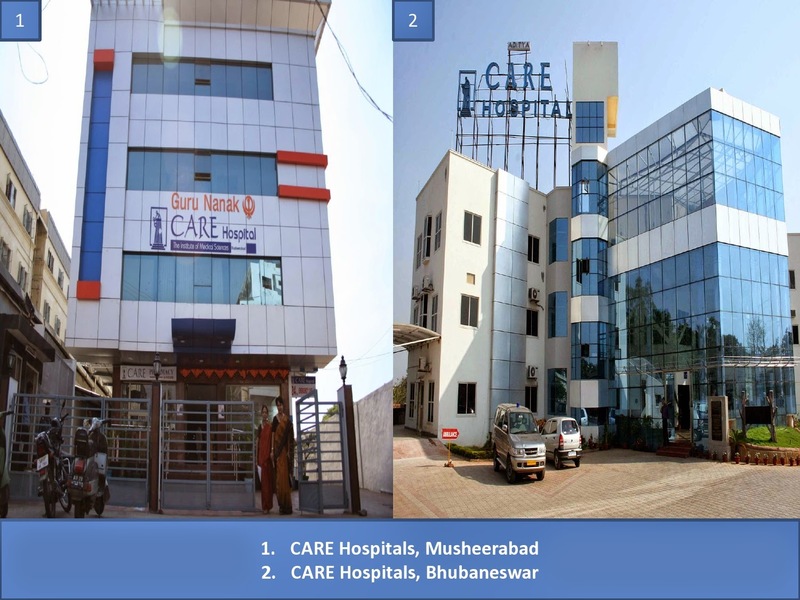 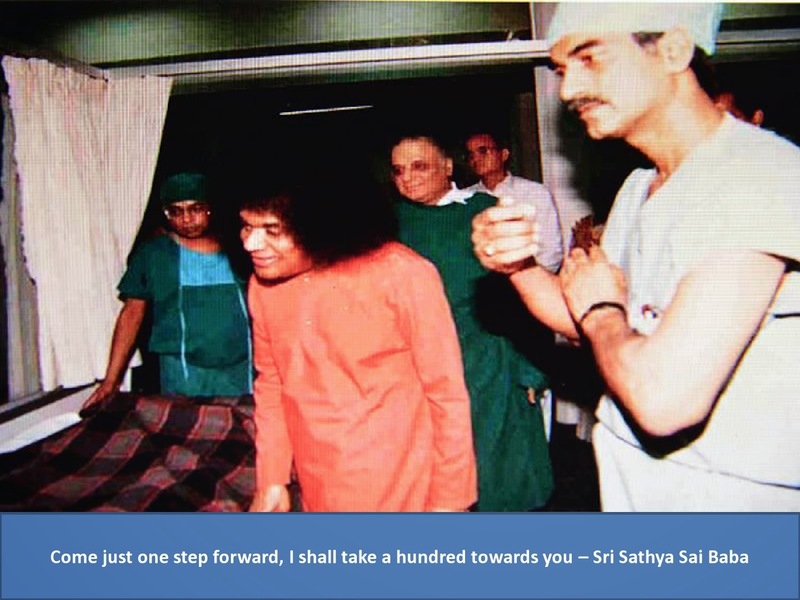 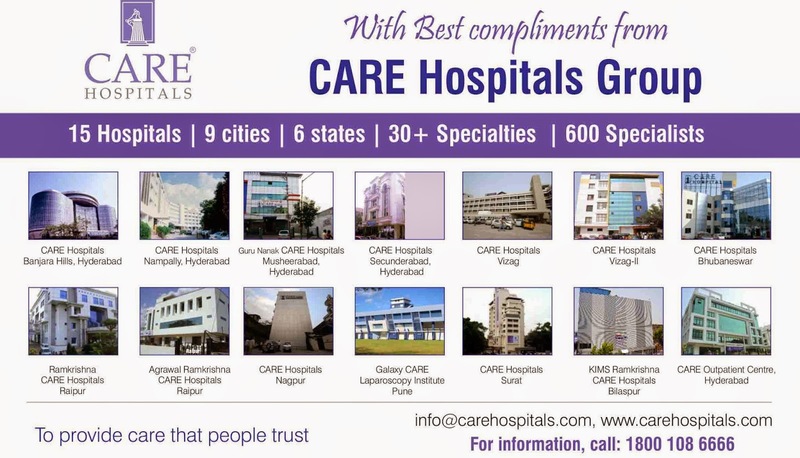 Care Hospitals draws its life-blood from the eminent personalities like Padmashri. 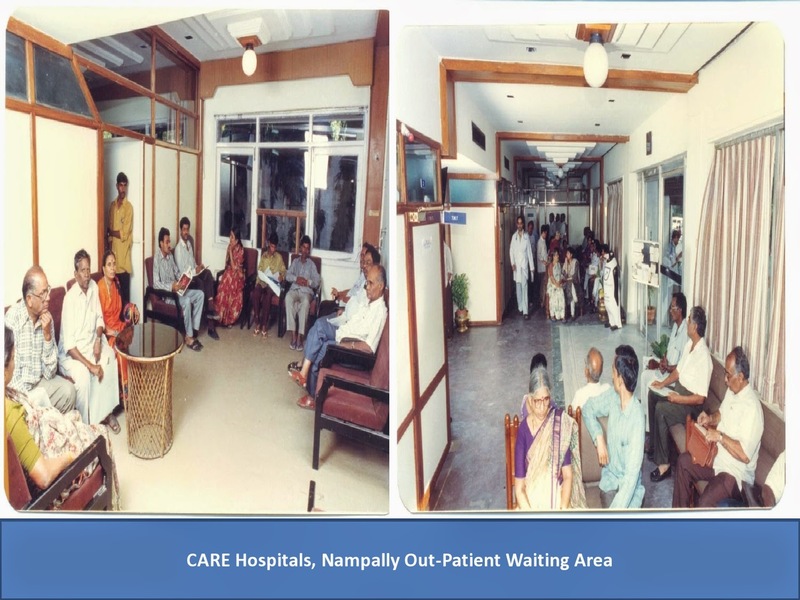 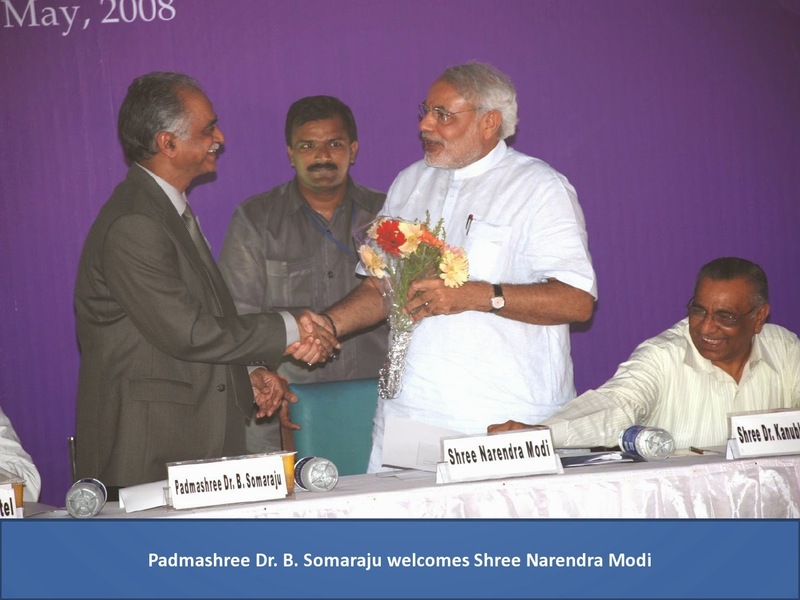 Dr. B. Somaraju who has spearheaded this movement called ‘CARE’. 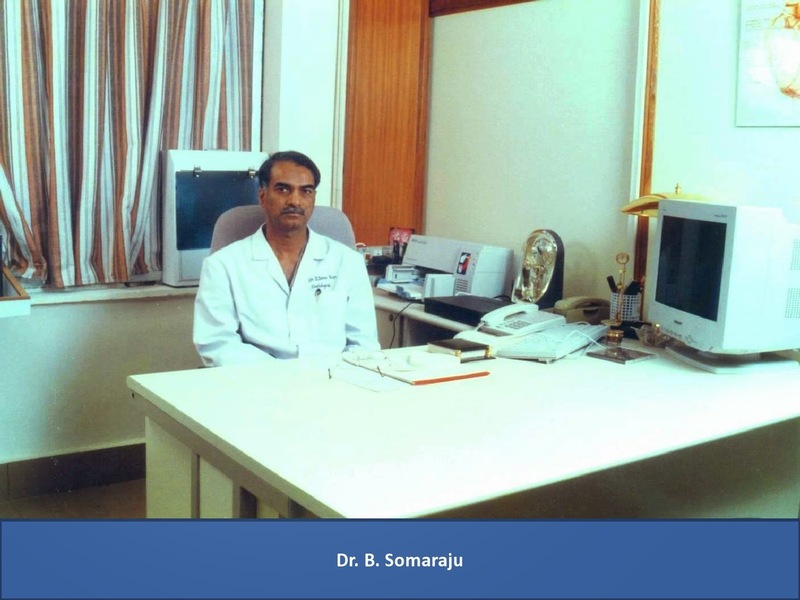 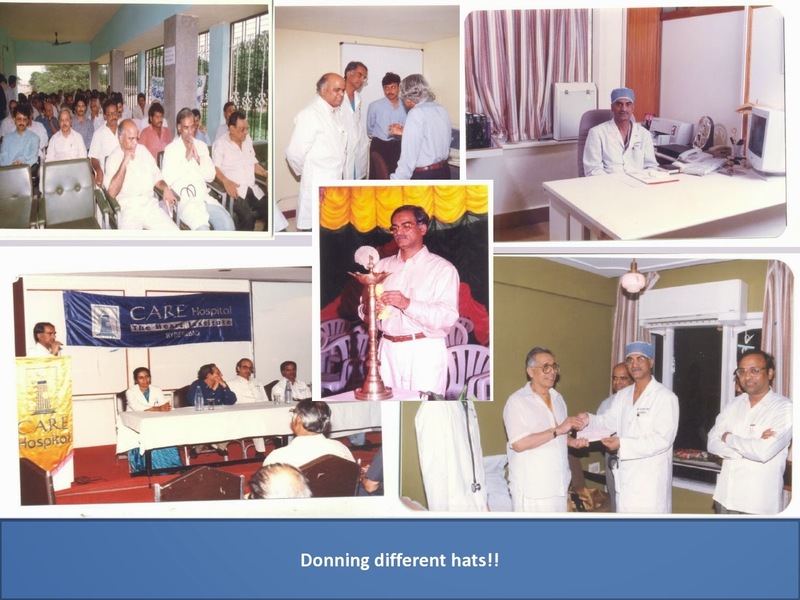 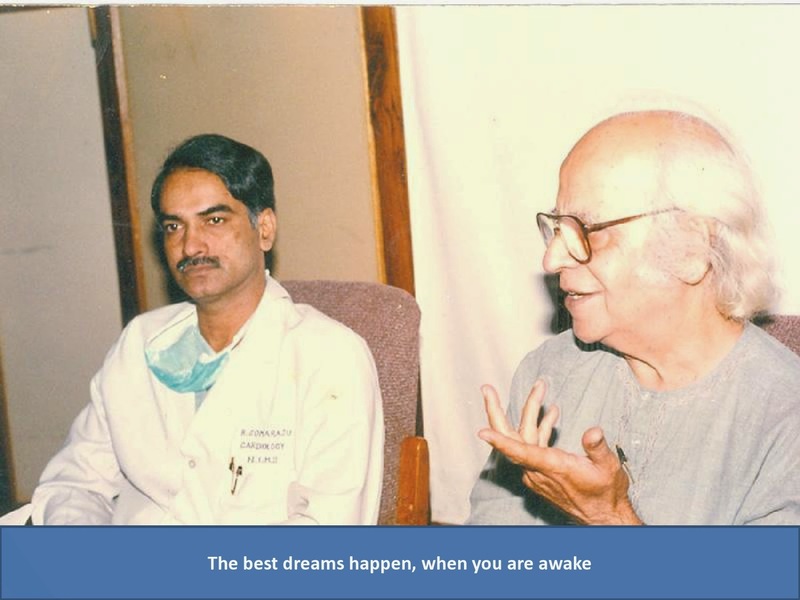 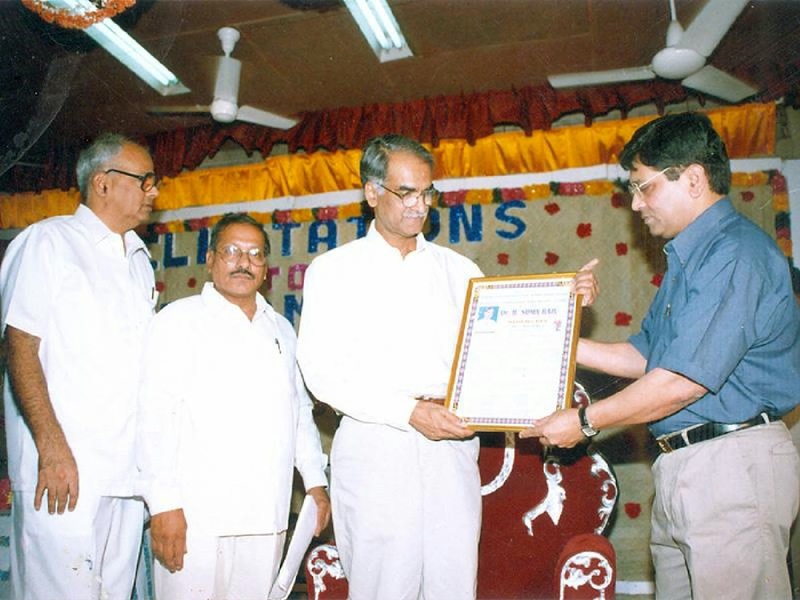 Prof. B. Soma Raju, Cardiologist from Hyderabad has been providing dedicated service to the people for over 30 years as Cardiologist, Researcher, Teacher and Philanthropist. 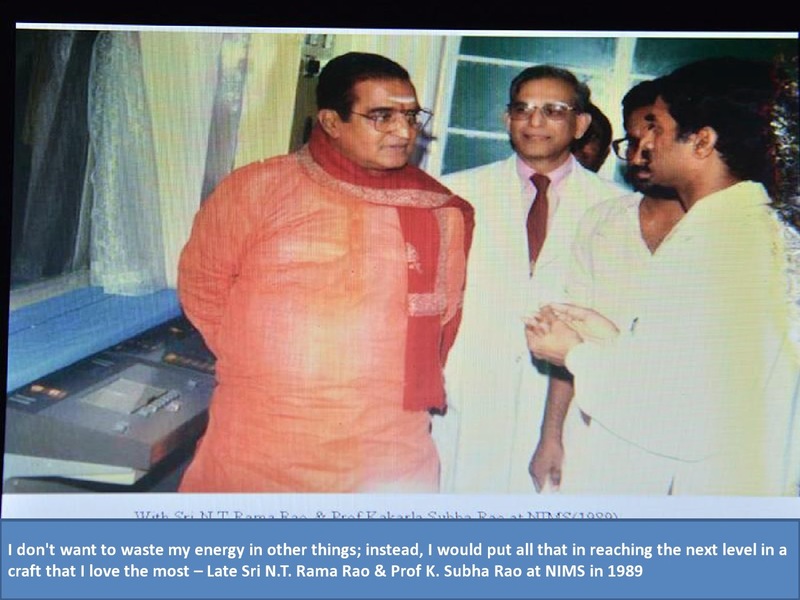 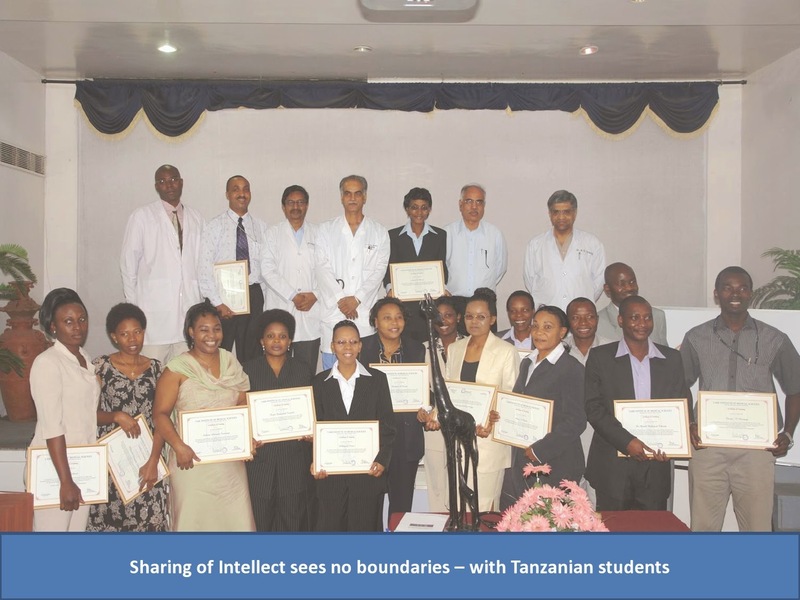 He has been involved in various research projects during the last 20 years individually, in collaboration with American Universities and the Defense Scientific Laboratories. 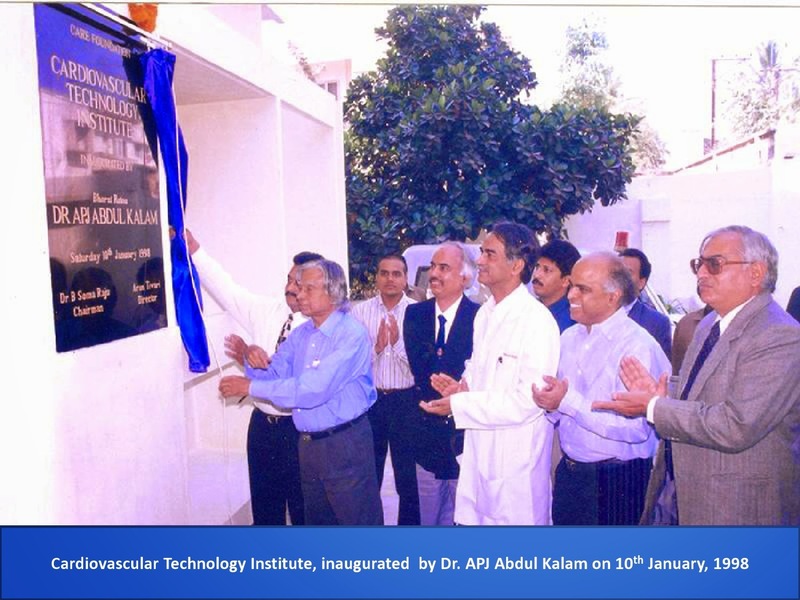 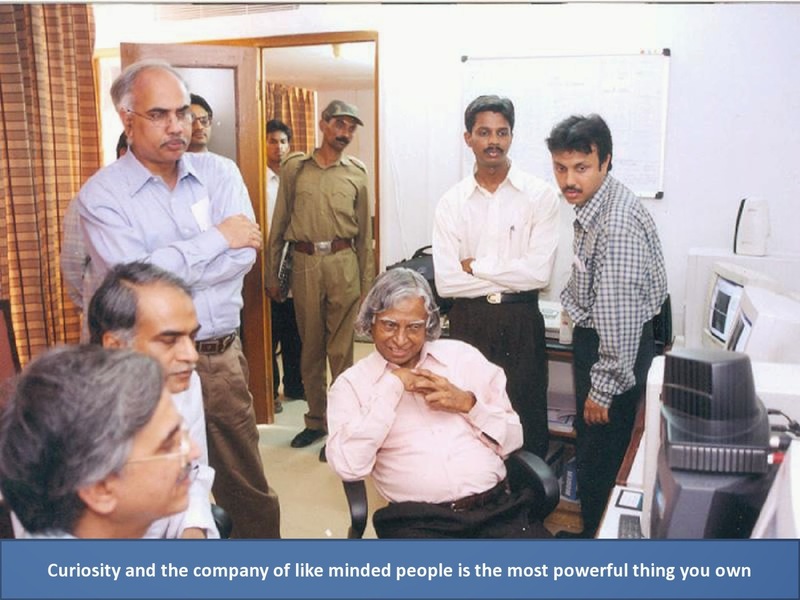 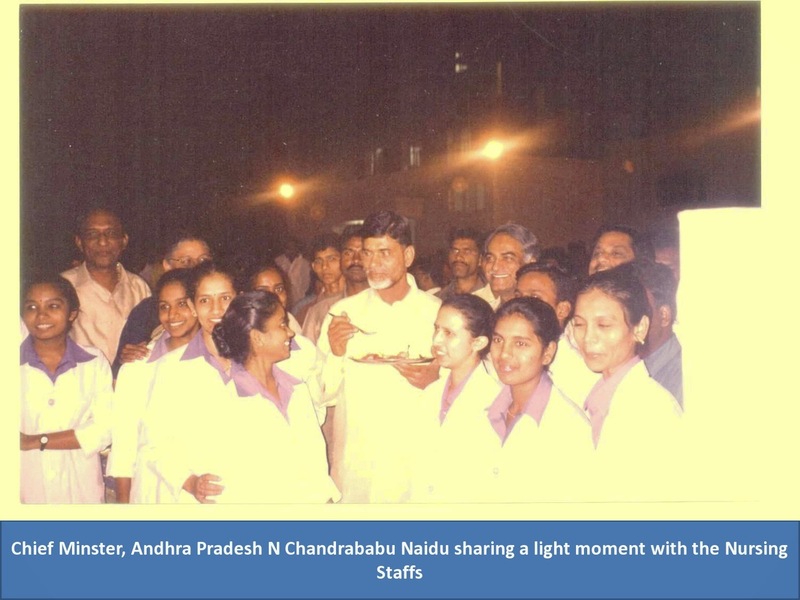 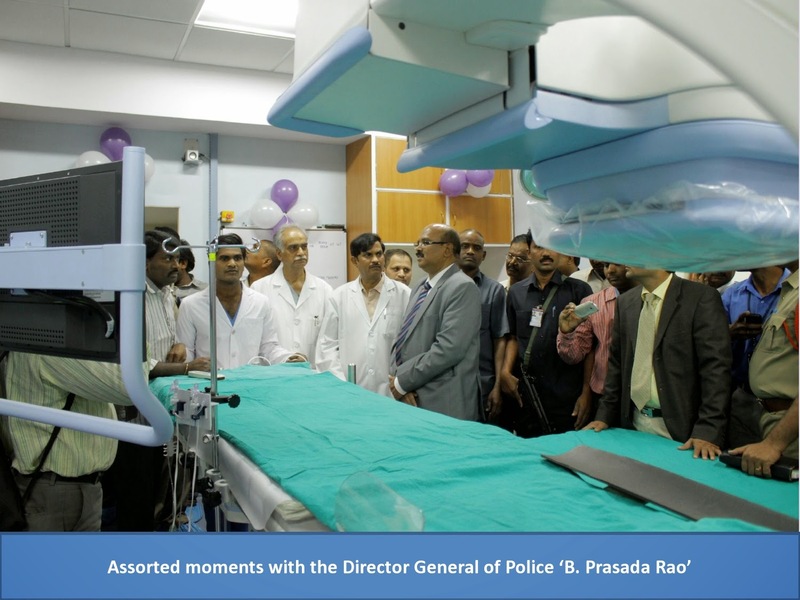 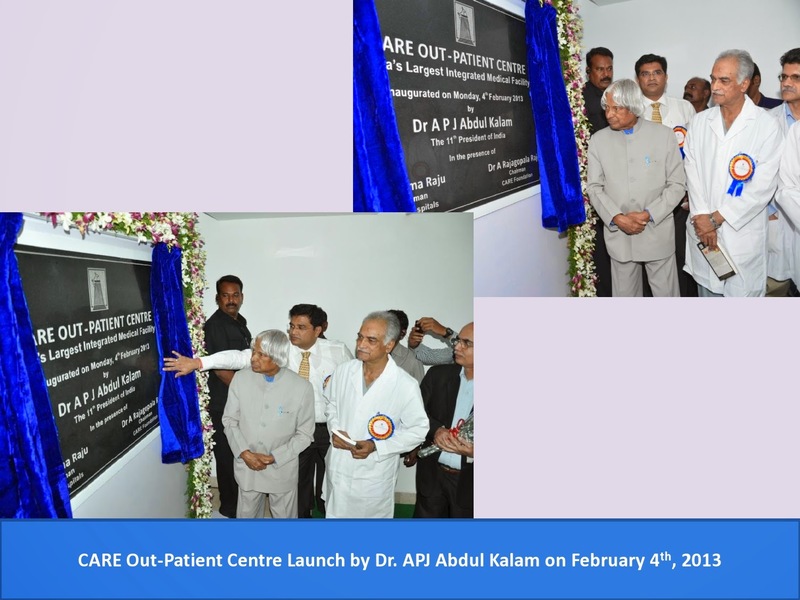 The last association culminated in the development of India’s first Coronary Stent, which has been named the Kalam Raju Stent after Professor A.P.J Kalam and Dr. Raju. 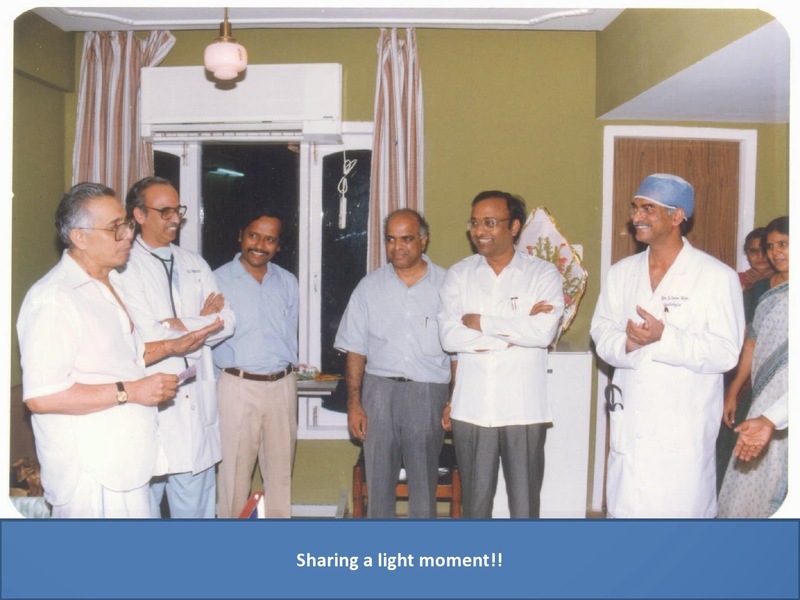 This stent was first implanted in December 1996. 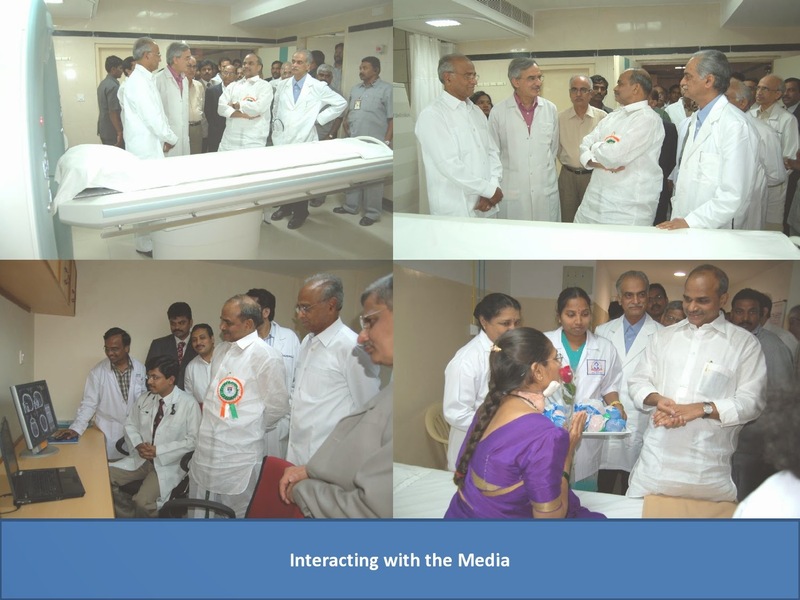 The development of the stent resulted in reducing the cost of stents in the country and brought it within the reach of the people. 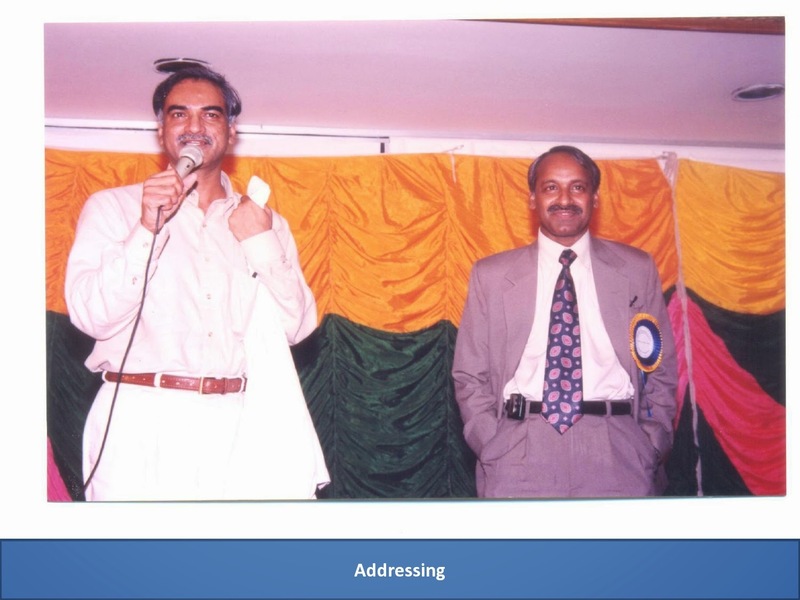 In October 1998 the second research product of Dr. Raju’s endeavor, India’s first Coronary Balloon Catheter was released. 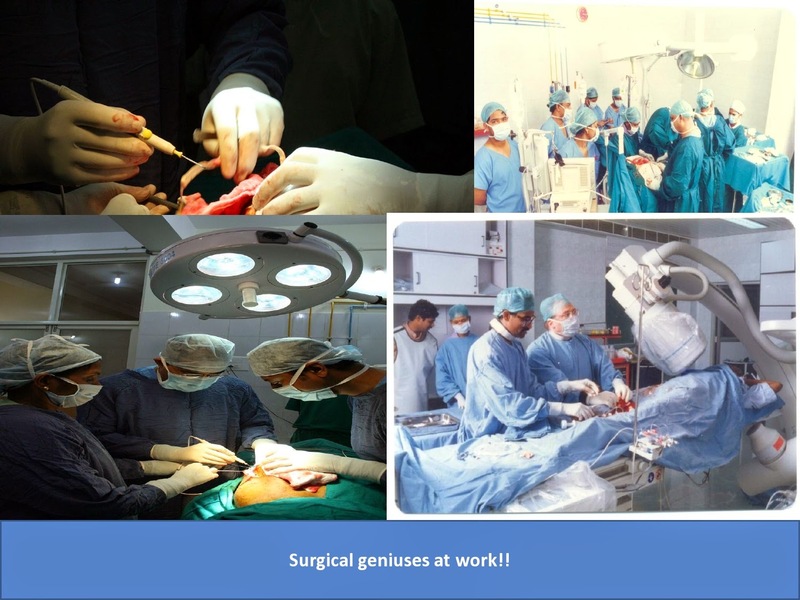 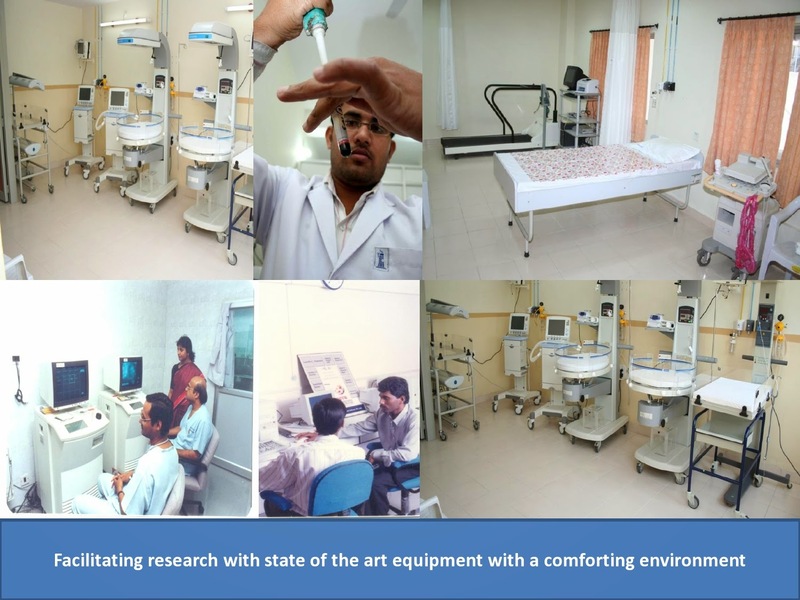 Dr. Raju and his team are working on various medical devices which are used in Interventional Cardiology with the aim of having an Indian alternative for most devices, reducing the cost and making treatment affordable. 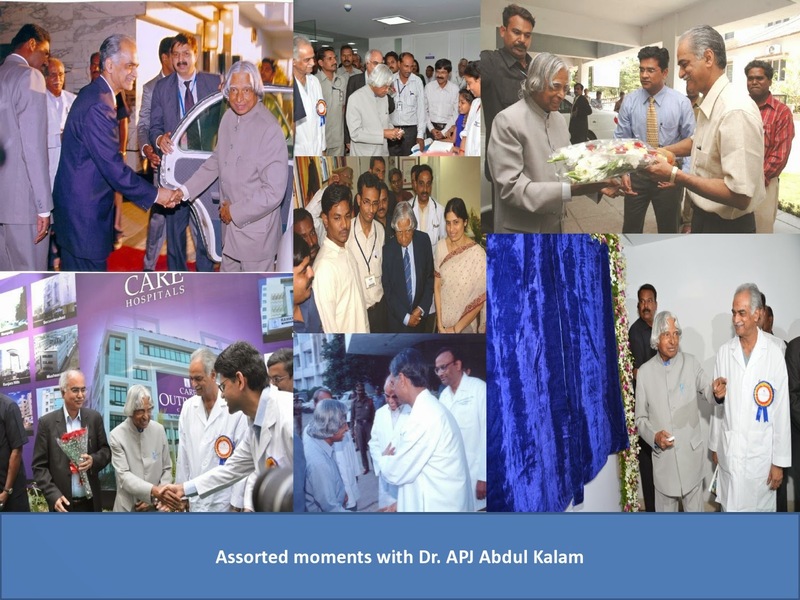 Hailing from a small agriculturist’s family, Dr B Somaraju is not only acclaimed today for developing the indigenous Kalam-Raju stent (along with Dr APJ Abdul Kalam), he is also well known for successfully escalating his dream project’s worth from Rs 30 crore to Rs 300 crore in just a decade. 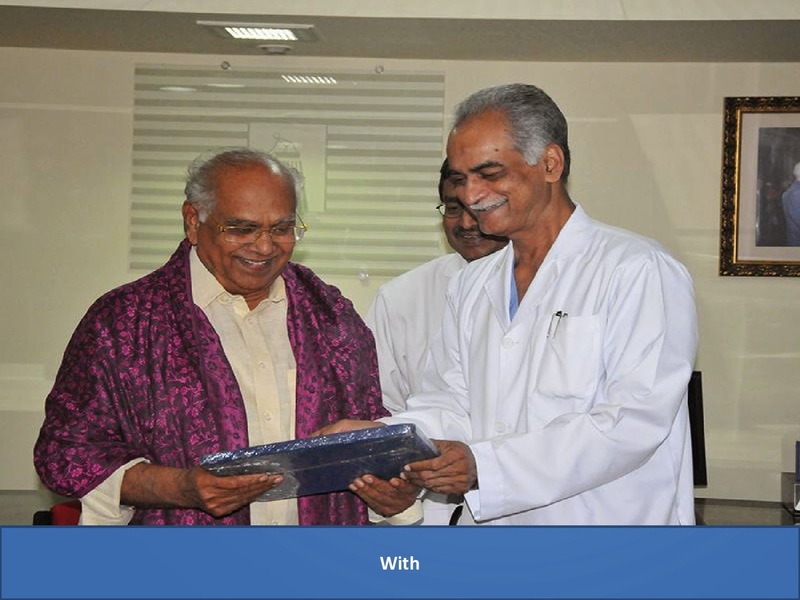 Born on 25 September, 1948, Dr Raju did his MBBS and MD from Guntur Medical College, DM Cardiology from PGIMER, Chandigarh and PhD (Hon Causa) from JNTU, Hyderabad. 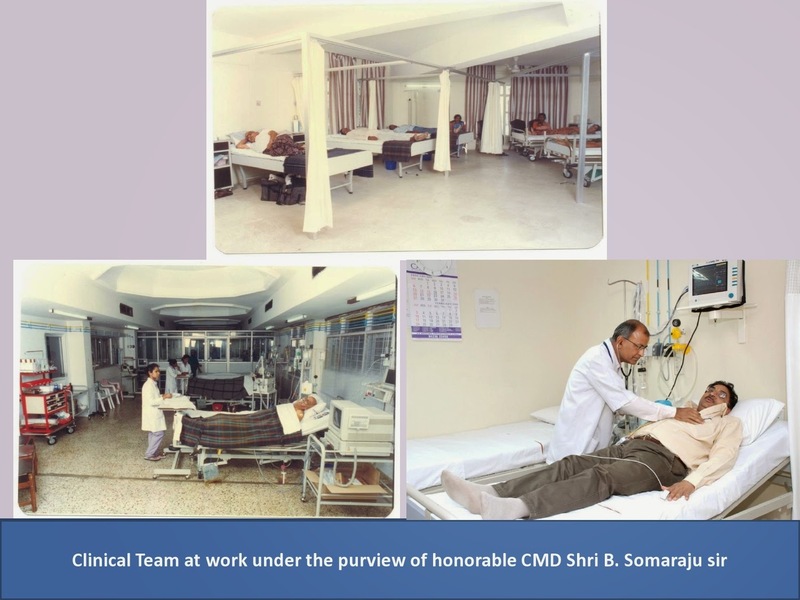 He worked as a Registrar in Endocrinology and Internal Medicine, PGIMER and Chandigarh and Registrar in Cardiology, PGIMER, Chandigarh. 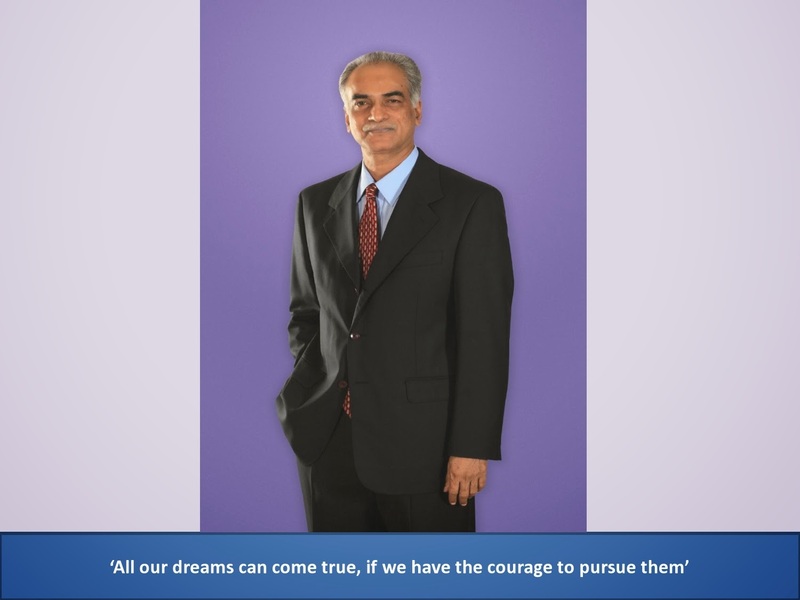 Sun Pharma May Acquire More Companies after Japan's Daiichi Sankyo's Ranbaxy Deal!